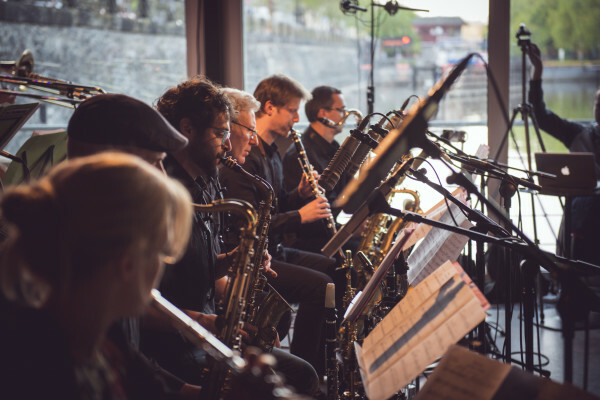 Concept Art Orchestra is a professional noncommercial Czech jazz orchestra, and differs from other Czech big bands in that it specializes in performing compositions written by contemporary Czech composers, at a high quality level. 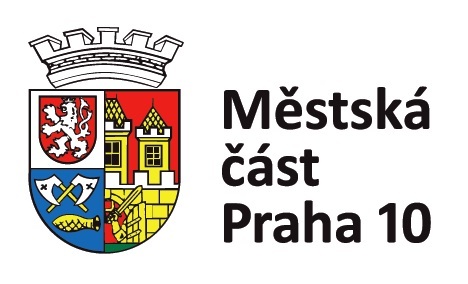 The Orchestra collaborates regularly with Czech Radio, recording and documenting Czech contemporary big band music. The Orchestra performs at various jazz festivals, in interesting concert halls, and in jazz clubs. Thanks to its broad repertoire the orchestra has influences from jazz, world music, and classical music.